Celestial objects are those which exist in the space like moons, stars, planets, etc. Phases of the moon – The phases of moon refer to the various type of shape of the moon that is visible during different days in a month. Full moon day – Full moon can be seen on this day. New moon day – The moon becomes thinner after the full moon day. The visibility of the moon disappears on the fifteenth day. This day is called a new moon day. 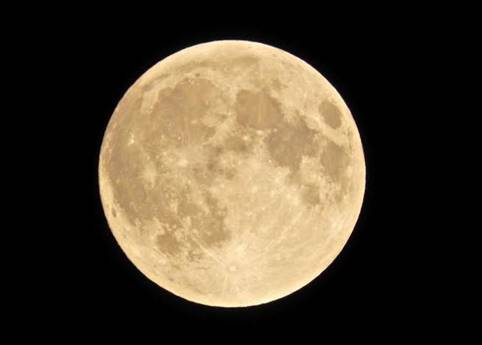 The moon’s surface – The surface of the moon is dusty with different size of craters. Moon does not have any water and atmosphere. The twinkling in the sky is caused by the stars. The nearest star to our planet is the sun which has a distance of around 150 million from earth. Earth axis has a star in its direction which is known as pole star. When a group of stars form different known shapes then it is called as constellations. The big dipper is also a name given to Ursa Major. This constellation is visible only in winter during late evenings. 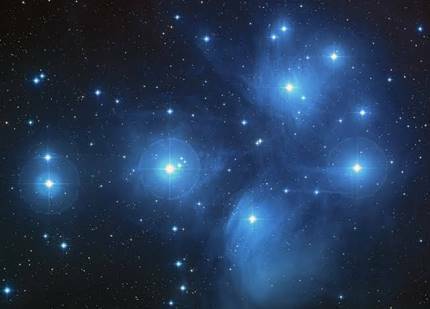 The belt of the hunter is represented by the middle stars in the Orion. It is also known as the Hunter. In the sky the brightest star is Sirius. When a line that is a straight pass through the belt of Orion's three middle stars then the location of Sirius can be traced. The popular constellation of the northern sky. 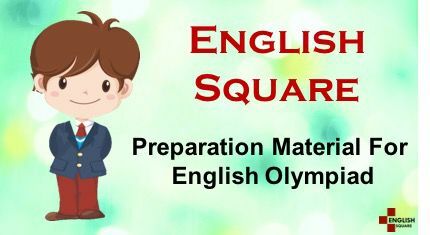 It is visible during an early night in winters. It appears like a distorted letter M or W.
The solar system comprises of the sun and various other celestial objects which exist in the space. The various objects like comets, planets, meteors, etc. are part of the solar system. 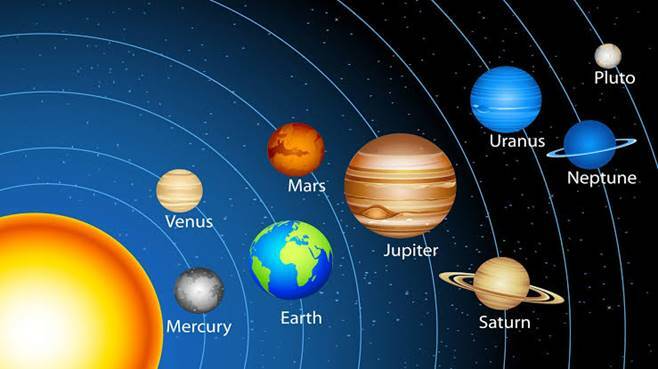 The order of the planets is Mercury, Venus, Earth, Mars, Jupiter, Saturn, Uranus, and Neptune. The nearest star out of all the stars which exist in the universe is the sun. 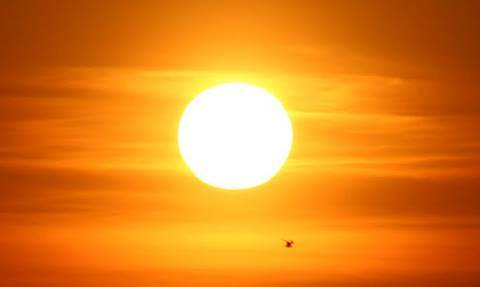 The main source of light and heat is the sun. Planets do not have their own light like the sun. With respect to the stars, the planets keep changing their positions. 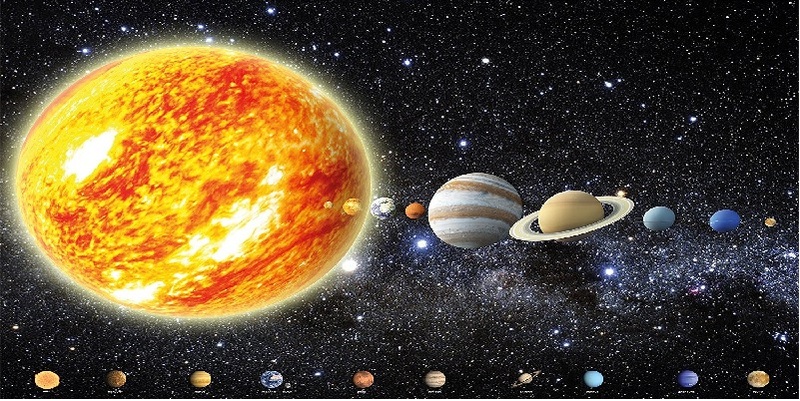 The smallest planet and the nearest planet to the sun is mercury, also known as Budh. Only the planet earth has life existence.